Moulding Traditional old style steel chain picture hanging system. Chain can be cut to size. Traditional old style chain picture hanging system. Stock sizes for Moulding hook & cahin are White, Silver, Black, Gold. Chain Can be cut to size. Suitable for any type of wooden Victorian dado rails & exhibition panels or partition walls. 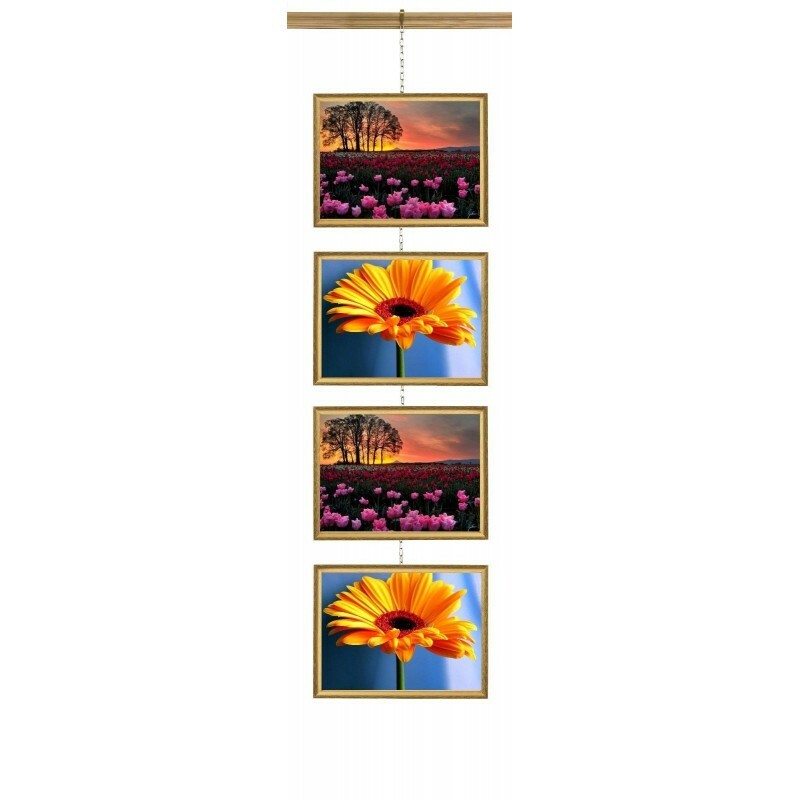 Steel Chain Picture Hanging System for small-medium & large pictures. 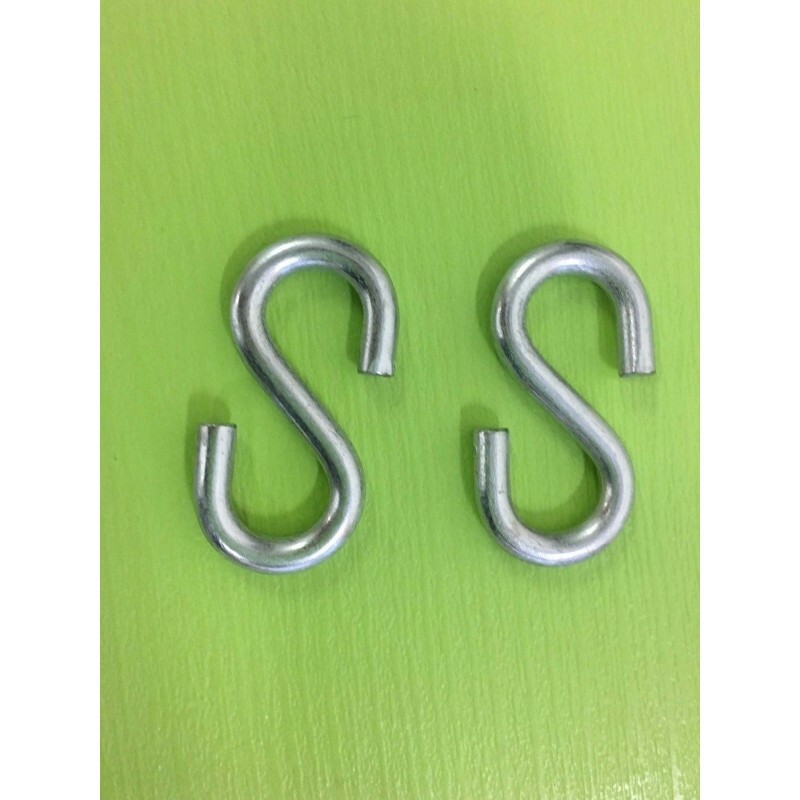 Very easy to use just hook on S-anchor on any screw, rail, wall hook or loop (circle) around any beam or pipe & suspend steel chain. 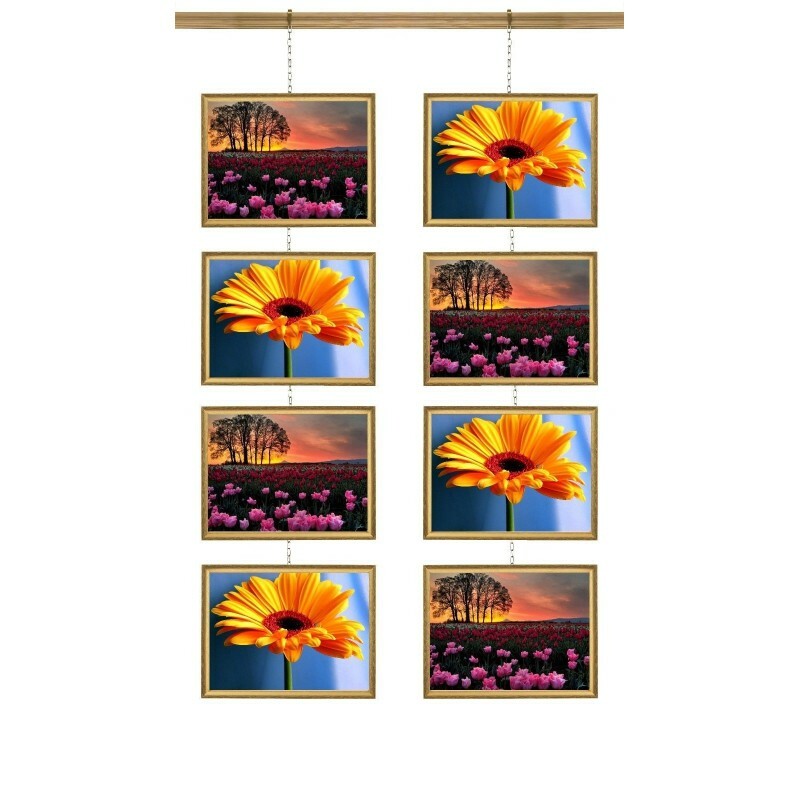 This hanging system allows you to adjust the picture height just hook on S-Anchor at any point on the steel chain to hang picture extra chain you can cut it off or fold behind the picture. 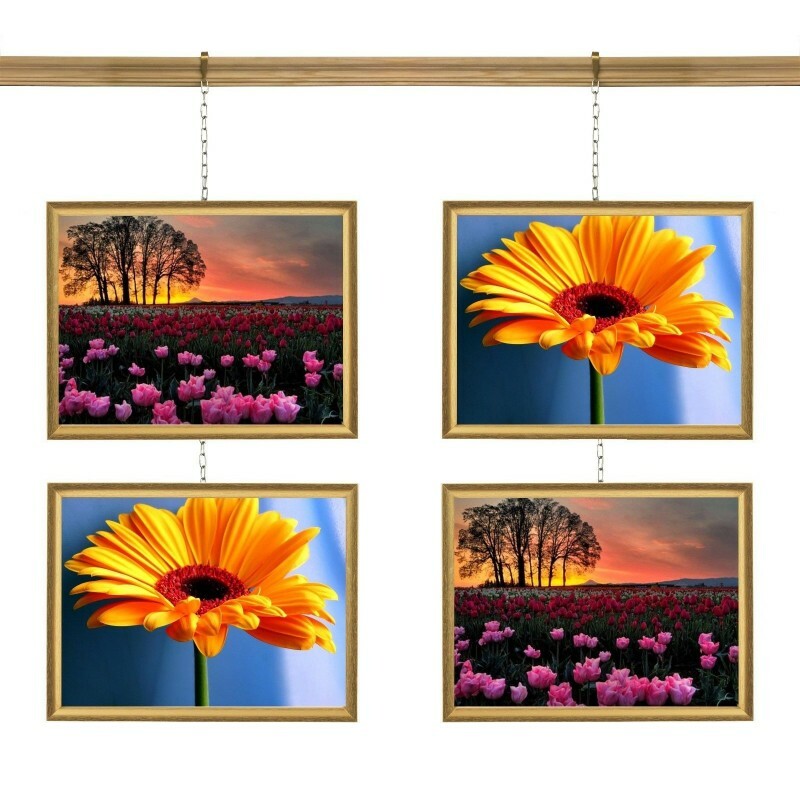 This system also allows you to hang pictures on above other by hooking extra S-anchors on the same chain. For small pictures, up to 18 inches wide one cable can be used in the middle. For pictures more than 18 inches wide required 2 chains on left & one on right.